Voice over Internet Protocol (VoIP) technology provides business-grade telephone service and features designed specifically for the needs of small and medium businesses. VoIP technology, by definition, uses the public Internet to route telephone calls between endpoints. On the customer side, phones are connected to the Internet and incoming and outgoing calls are routed based on the customer’s preferences. 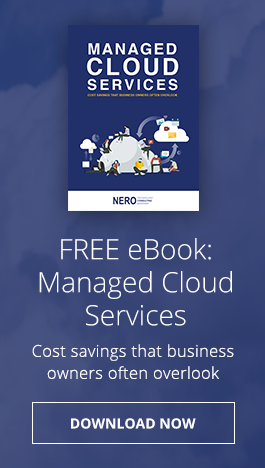 The Nero CloudExchange VOIP service is delivered from the same reliable infrastructure we use to provide all our cloud based solutions. We understand that your phone service is critically important to you, and you can rest assured you’ll have an always-on connection as long as your Internet is up. Nero Consulting uses its carrier subsidiary to route calls to Public Switched Telephone Network (PSTN) to ensure that customers can make and receive calls to any working telephone number.